Want to get to know your neighbors and do something good for the neighborhood at the same time? 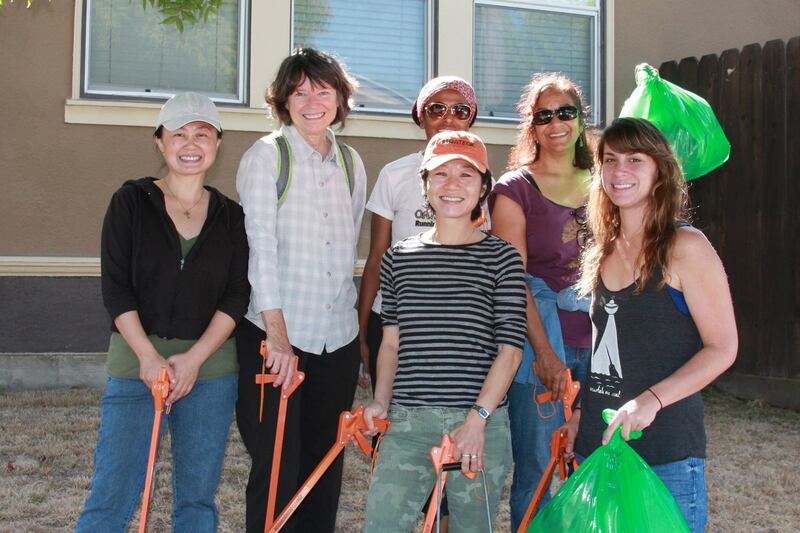 Join us for a 1 hour litter pickup walk this Sunday at 9am. Litter removal equipment (kids tools available too!) and bags will be provided so you’ll just need to bring your positive neighborhood vibe. In the spirit of spreading the litter pickup effort around the neighborhood, all participants will get to keep their litter removal tongs and we’ll throw in a few extra bags; the idea being you’ll pick up a little trash around your place as it blows in.